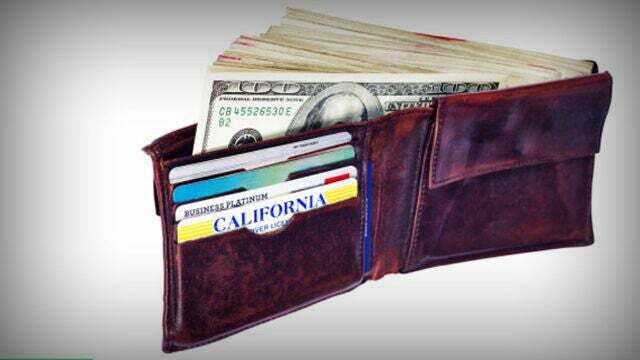 “By April 10, Californians must pay their local property taxes. Five days later is the deadline for filing state and federal income tax returns. Also, the state and the feds want any initial pre-tax payment that’s required on current earnings,” like if you file quarterly. So tax collectors get three swings at the population in April alone, in the first two weeks. “It’s a perfect storm for millions of Californians because of the federal tax overhaul enacted in 2017. For the first time, deductions for state and local taxes on federal returns are limited to $10,000. That’s much less than Californians have been deducting,” in the past. So, because of all of this and because of the general tendency of liberals to assume that everybody wants to pay more, for a government to give away more money to people who aren’t paying anything, a new bill rolling through the California assembly would authorize — are you ready for this? Do you know what Lombard Street in San Francisco is? It’s is that snake-shaped road that is a big tourist attraction that’s used in a lot of movies. A bill would authorize San Francisco to turn Lombard Street into a tourist attraction and a toll road that would require reservations. If you think there’s a traffic jam now, people wanting to go, imagine having to make reservations and then pay a double tax, reserve it and then a tax just to drive down Lombard street! There’s a whole bunch of new taxes that are being debated in Sacramento. New tires, taxes on guns, taxes on water, taxes on prescription painkillers, taxes on lawyers, taxes on car batteries, new taxes on corporations based on their CEO pay, new taxes on estates worth more than three and a half million dollars. Look. There isn’t an estate in California worth three of million dollars. We’re getting to the point where an 1800-square-feet starter home in San Francisco could be three million bucks. Estates? That’s just words designed to make the homeless think that the people that live in houses are gonna be paying even more money. There’s even going to be a new tax on gas extraction, like cow farts. I’m just kidding. But there is gonna be tax a gas extraction. $6.2 billion worth of new tax increase proposals are pending in a state that has such high levels of taxation already, that it’s one of the reasons why a lot of people are fleeing. No matter how much they collect, it’s never enough. It’s just astounding. And all of this is predictable. But you know what this story does here in the LA Times? It blames all of this on Donald Trump. 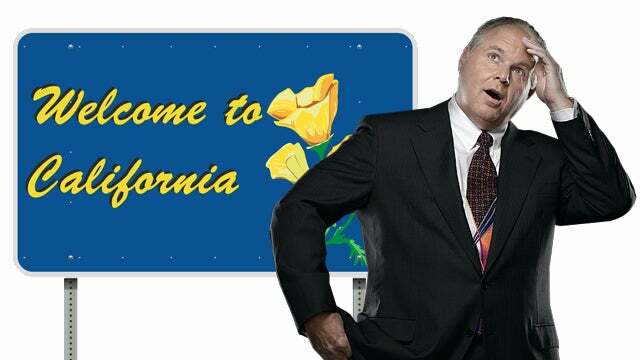 Every bit of this is blamed on the fact that Californians can no longer deduct more than $10,000 of their state and federal taxes off their federal bill. And so the state has to make up the revenue. So it’s Donald Trump’s fault.